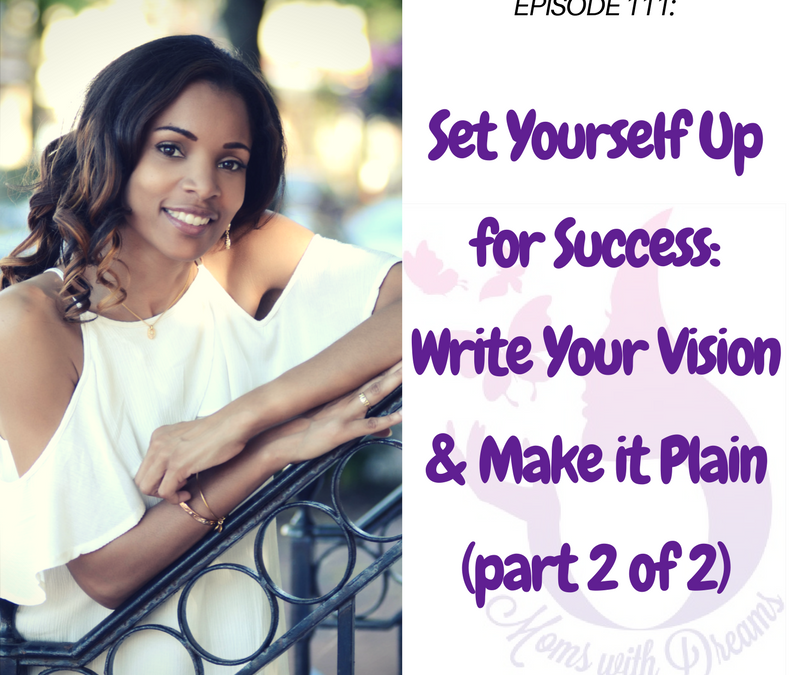 Join me for the second (and final part) of my Set Yourself Up for Success Series, where I share my strategy for achieving your goals and bringing your vision to fruition in 2018. 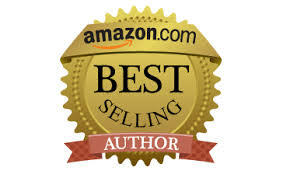 After listening, you’ll have a better picture of what it takes to achieve your goals and dreams in the New Year. If you follow through with my advice and tips, you can absolutely create the life you desire and fully deserve. Setting yourself up for success begins with you making a decision that you’re (a) ready to live the life you desire and deserve and (b) ready and willing to put in the work to make it happen. Once your mind is made up, no one can stop you. Your actions will fall in line with your thoughts and your beliefs. Are you ready to change the trajectory of your life in 2018? I’m excited for you! I know that you have what it takes. Now is your time to step up and go get what’s yours. It doesn’t matter how old or young you are, how many kids you have or don’t have, where you grew up, or how much money you have. What matters is your determination to succeed. I’d love to continue this conversation with you here. Simply leave me a comment or thought and I’ll be sure to respond. 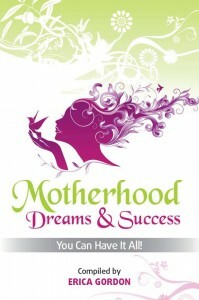 If you want to send a personal note, you can email me directly at Erica@momswithdreams.com. Thanks for listening and being a part of my extended family. If you haven’t already subscribed to this podcast, you can do that on iTunes, Stitcher and here. Until next time, Reclaim YOUR dream, Do what YOU love and Make a difference.